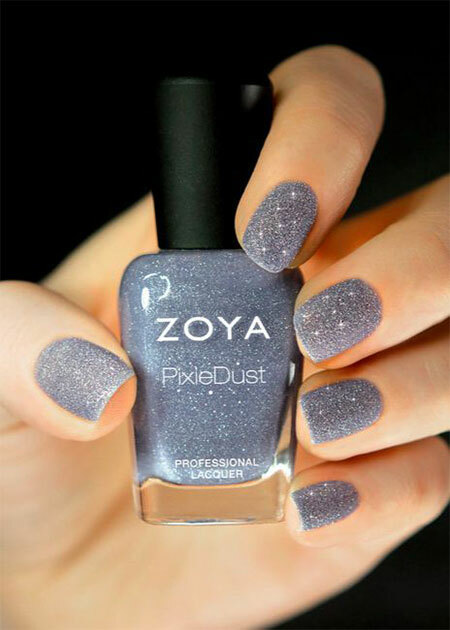 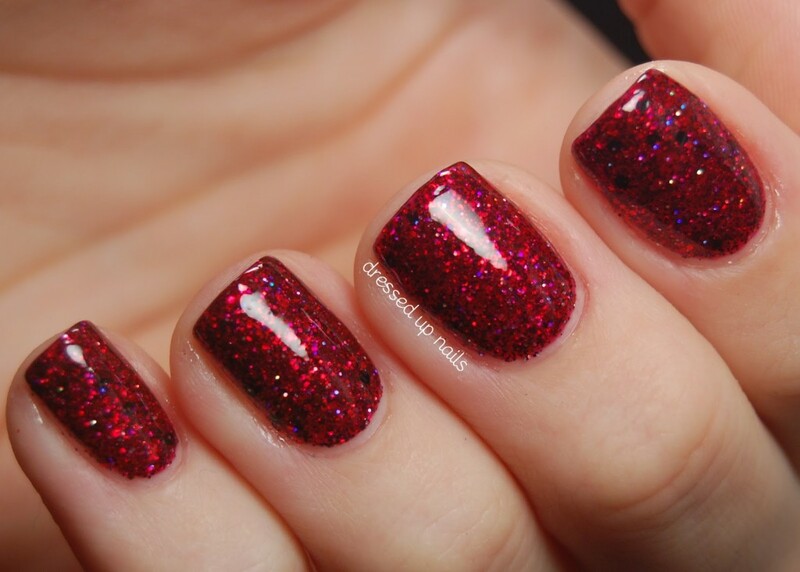 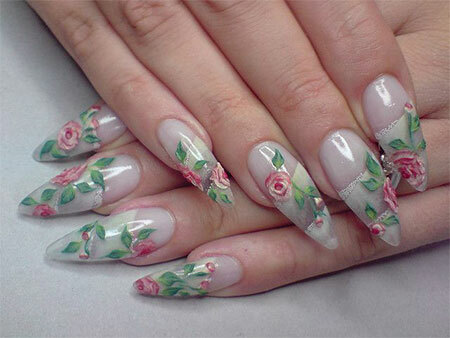 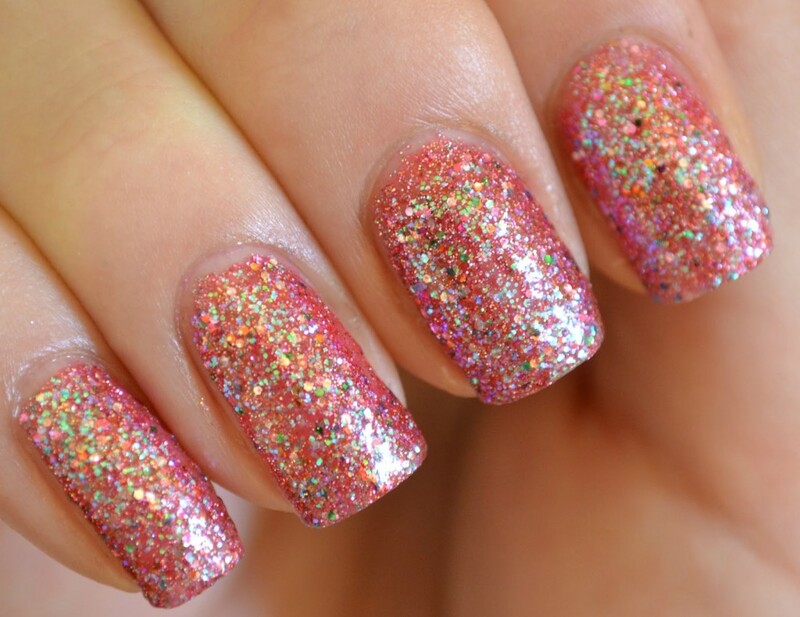 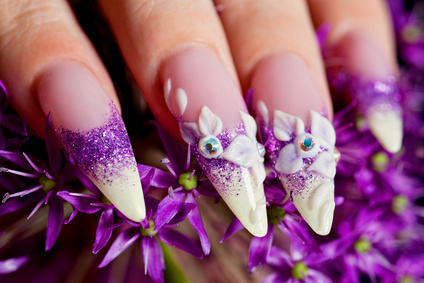 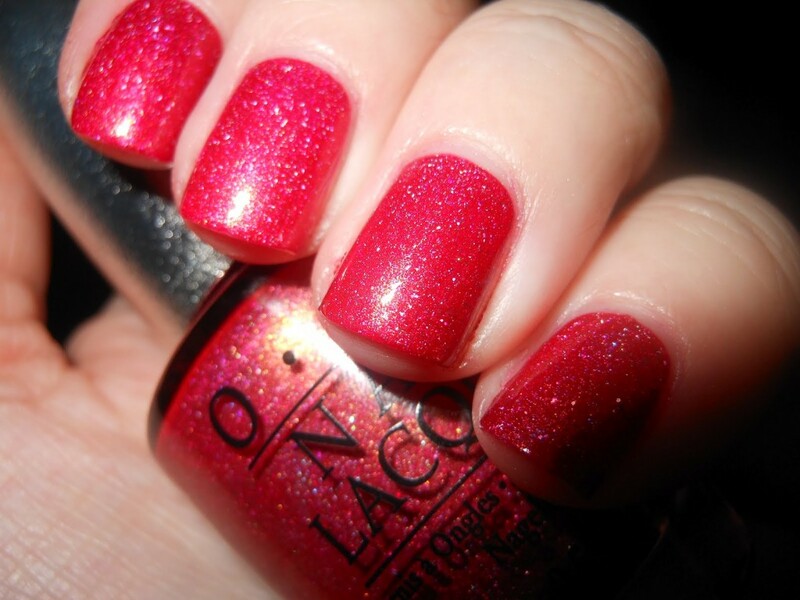 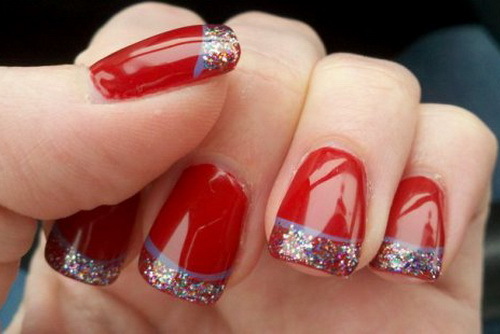 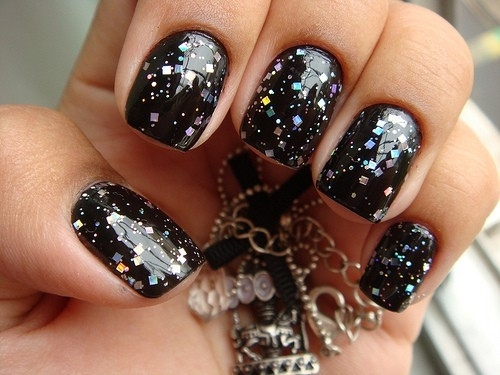 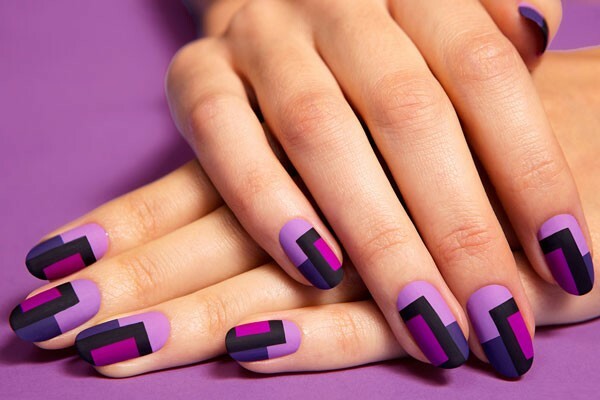 Sharp nails look is good and more attractive and there is one risk feeble edges break up easily. 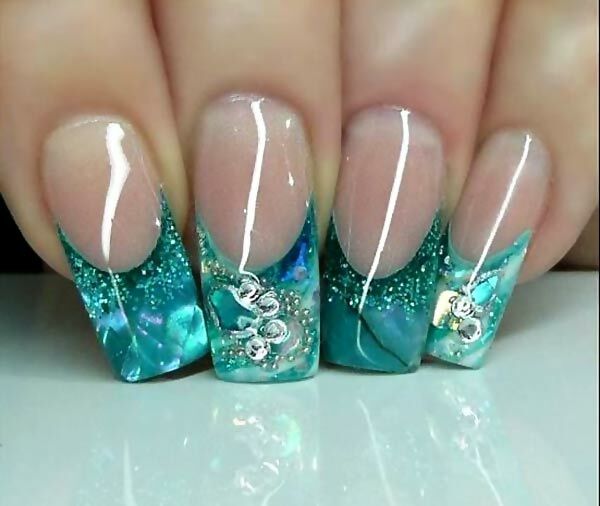 If you are a learner then you try out easy Acrylic nail art designs they don’t consume more time.You can use these acrylic nail arts in any occasions, friend’s wedding and any events. 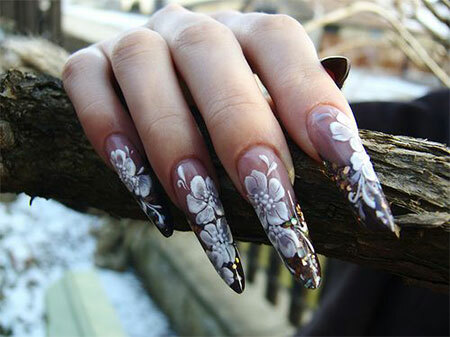 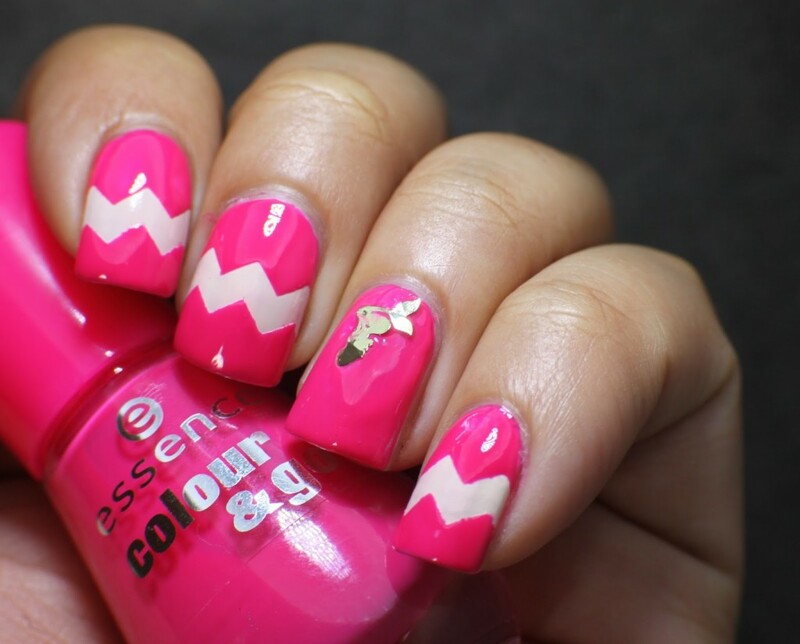 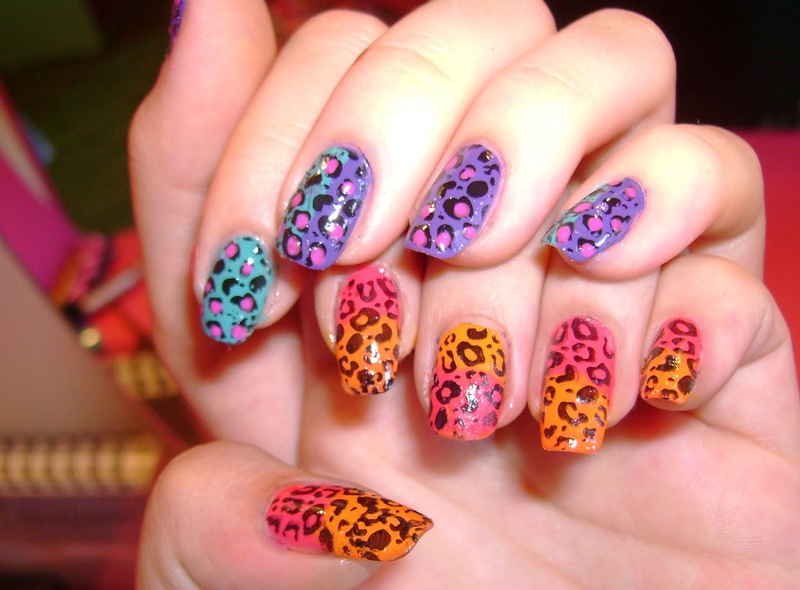 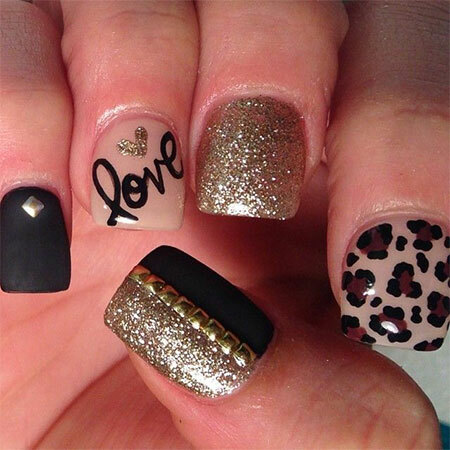 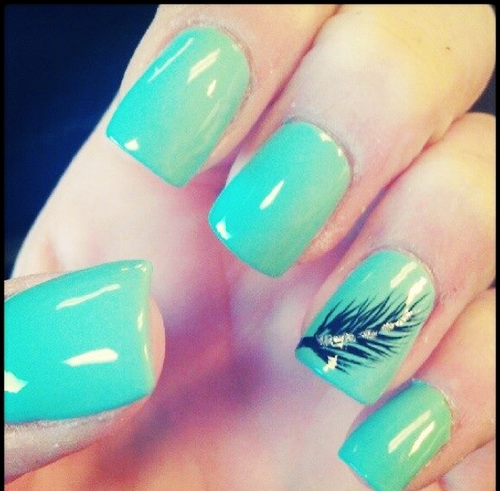 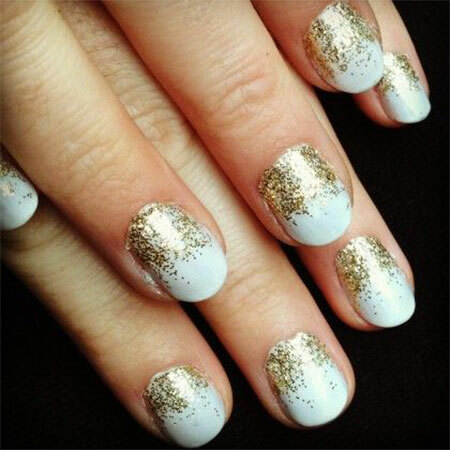 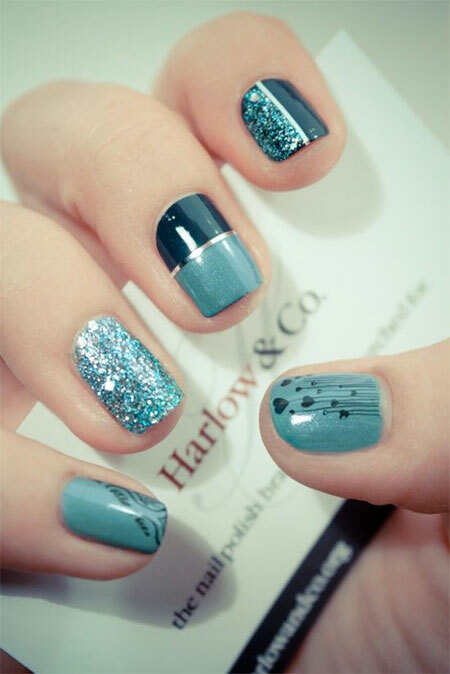 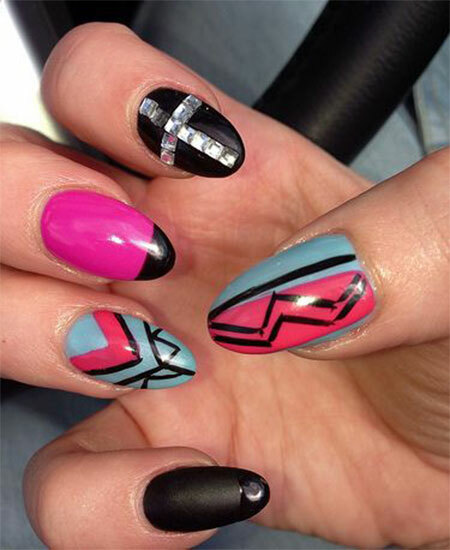 Some of these Acrylic nail art ideas are simple superb you can try them on yourself….